The upcoming XPO Game Festival – held October 13-15 at the Cox Business Center in Tulsa, Oklahoma – has added a number of well-known YouTube and Twitch streamers to its speaker roster! 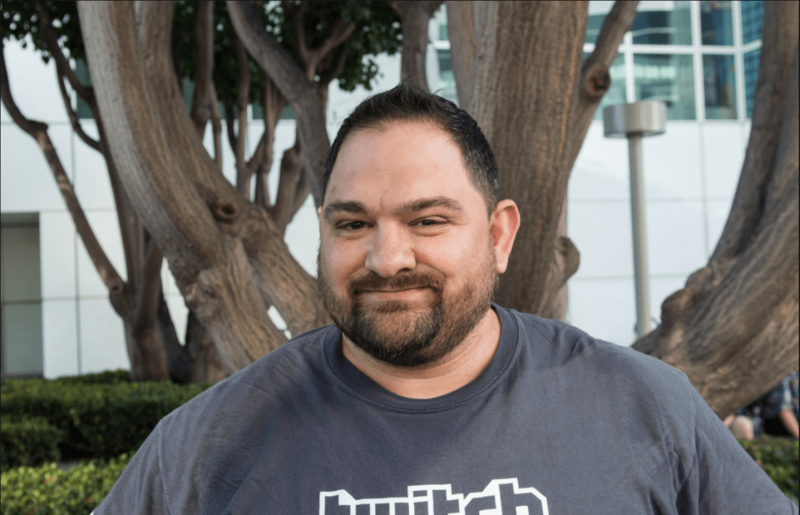 VIP streamers include Twitch Broadcaster and Counter Logic Gaming streamer iKasperr, Craig Skistimas and Shaun Bolen of Game Attack, Twitch-partnered streamer Kintinue, Twitch streamers ToothpickVic and Shoagie – and What’s Good Games’ Brittney Brombacher, Kristine Steimer, and Andrea Rene. * “Taking Over the World with What’s Good Games”: The WGG crew (Andrea Rene, Kristine Steimer, and Brittney Brombacher) will discuss the creation of their gaming media powerhouse – including how they got their start in the game industry, and what brought them together. 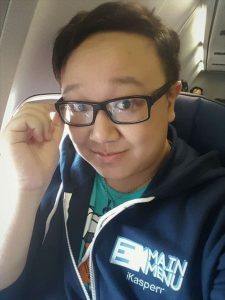 * “From Passion to Paycheck”: Counter Logic Gaming’s all-star streamer iKasperr has been climbing the ranks of livestreaming stardom since 2012. 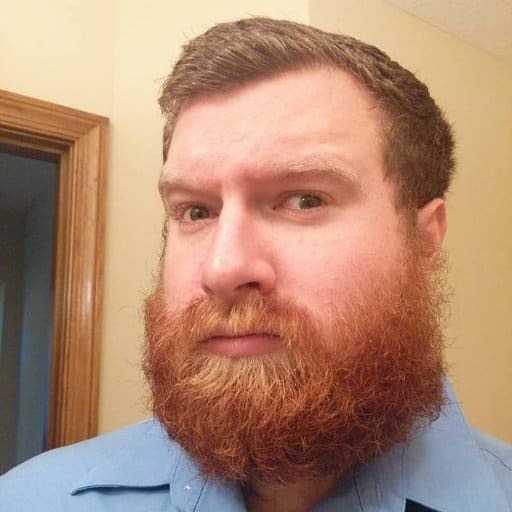 He’ll be sharing his personal journey from young charity advocate to rising superstar and how the melding of his passion for video games and charity fundraising helped skyrocket him to success. 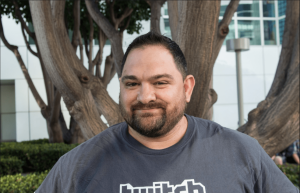 * “Finding Success in the Streaming Biz”: iKasperr will team up with fellow streamers Kintinue, ToothpickVic, and Shoagie to talk about breaking into Twitch and playing video games for a living. * “The House that Game Attack Built: An Hour with Craig & Bolen”: Craig Skistimas and Shaun Bolen of Game Attack will discuss their careers and offer advice for anyone who wants to become a part of the industry, build communities, and get their voices heard. 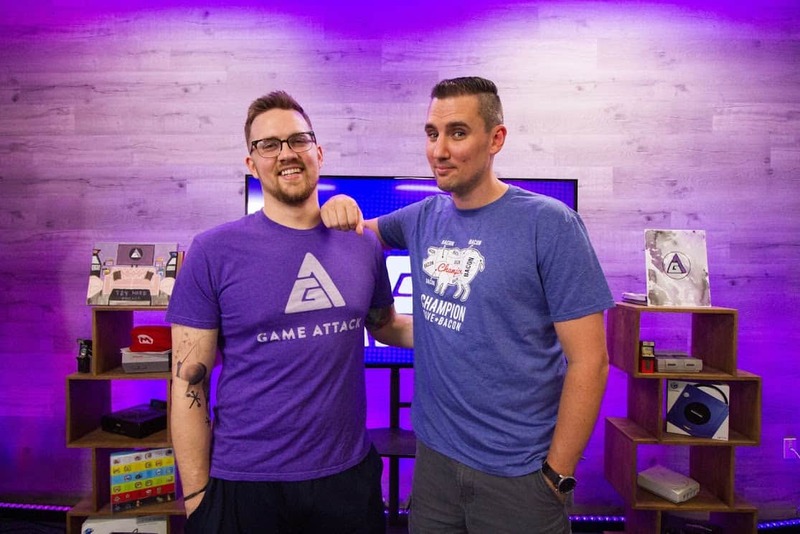 Game Attack will also be broadcasting directly from the XPO show floor in the XPO Streaming Lounge. 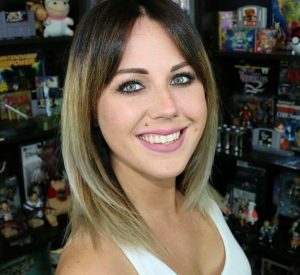 Self-proclaimed “nerd-entrepreneur” hailing from Seattle, Washington, Brittney currently runs the video game website BlondeNerd.com. 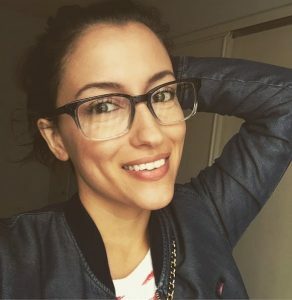 Built in 2011, BlondeNerd.com kept Brittney sane while she was working at a dead-end, 8-to-5, 40-hour-a-week job – and it helped her realize that she belonged in the game industry. 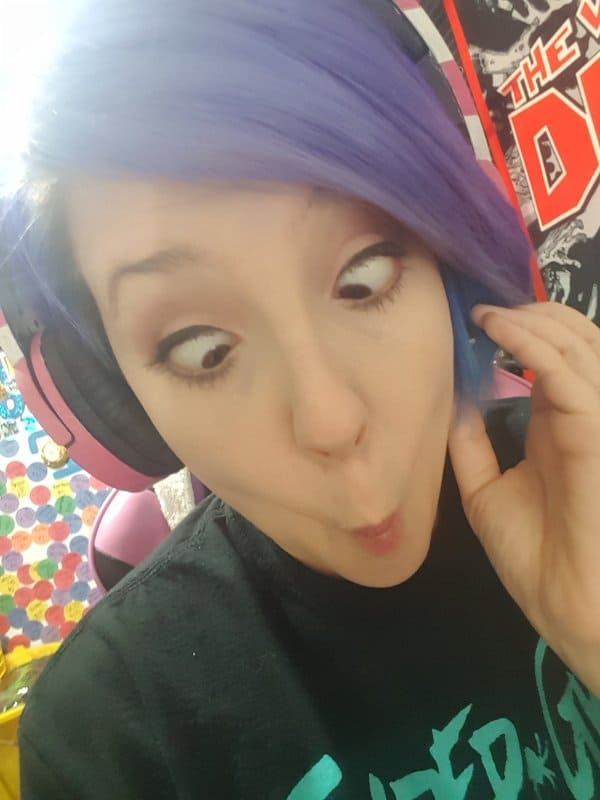 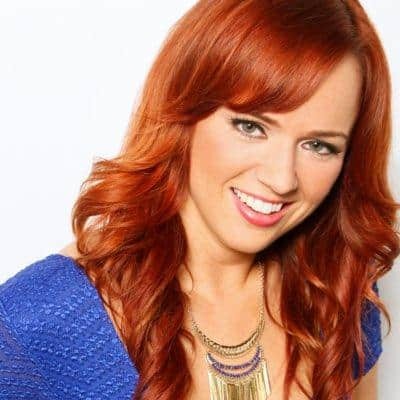 She ultimately quit her job, started a side gig to pay the bills (it’s important to do that, after all) – and she now spends the majority of her day producing content for her website, podcasting, creating YouTube videos, and covering video game events/conventions worldwide.